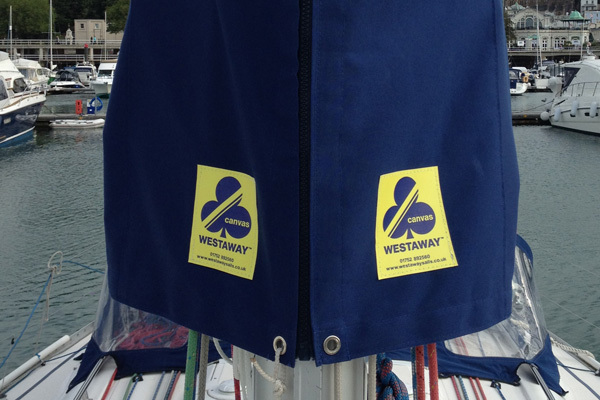 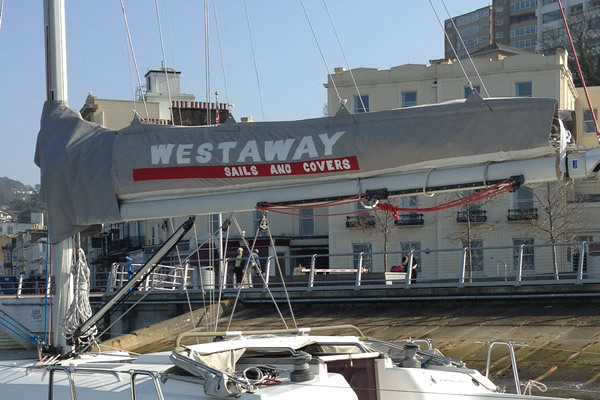 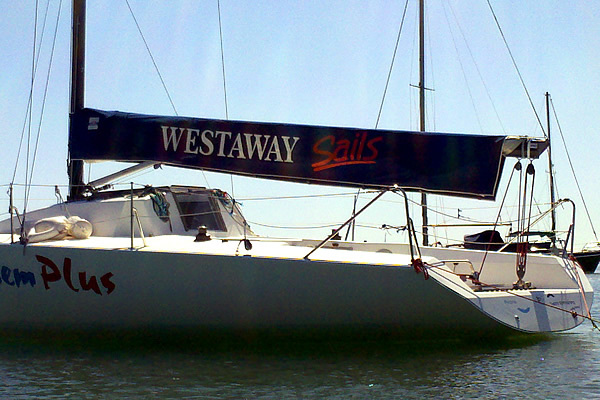 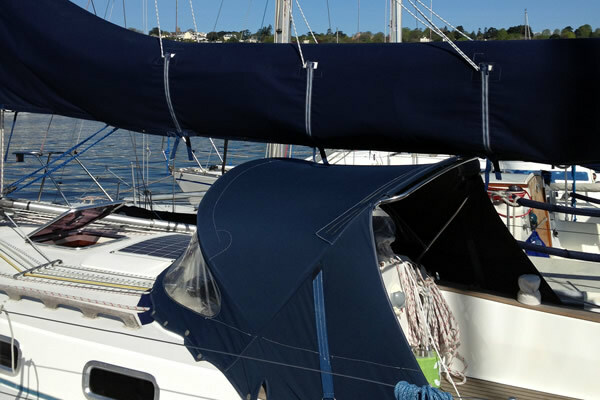 Westaway Sails has a separate canvas department dedicated to manufacturing top quality boat covers, sail and boom covers, dodgers, awnings, spray hoods and bimini / wheel covers. 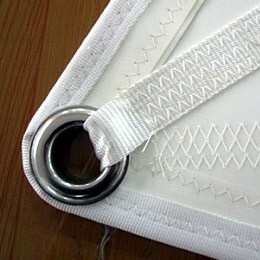 Our made to measure service provides a quick turn around with a choice of fastenings, fabrics and colours. 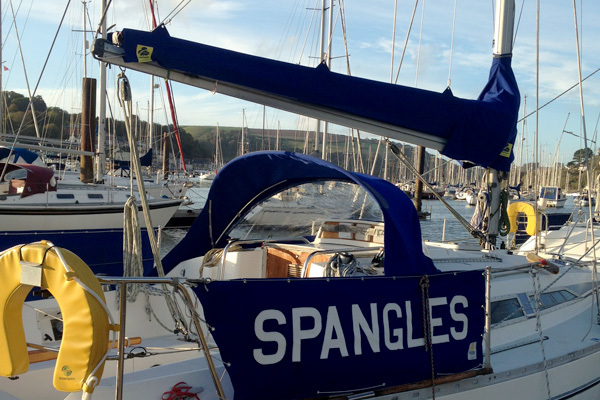 Where required we can fabricate stainless steel frameworks. 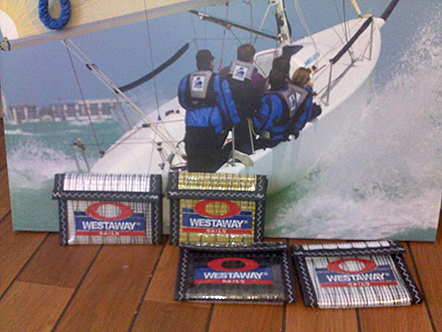 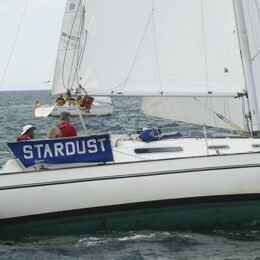 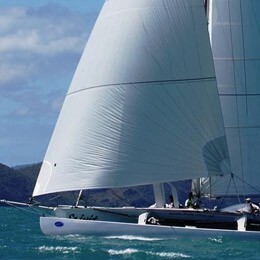 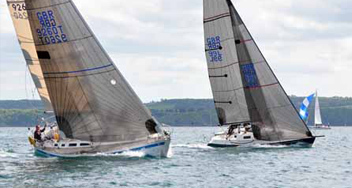 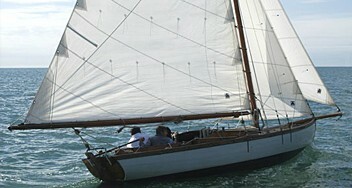 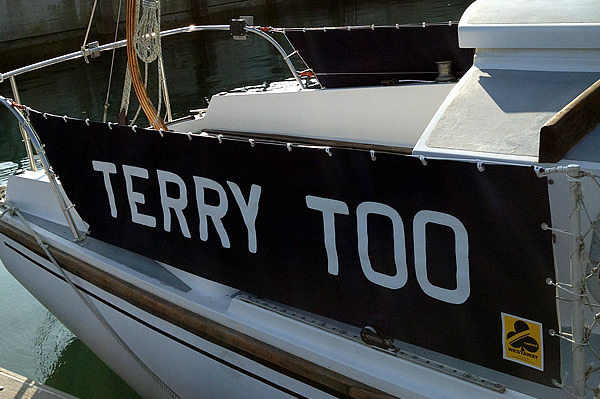 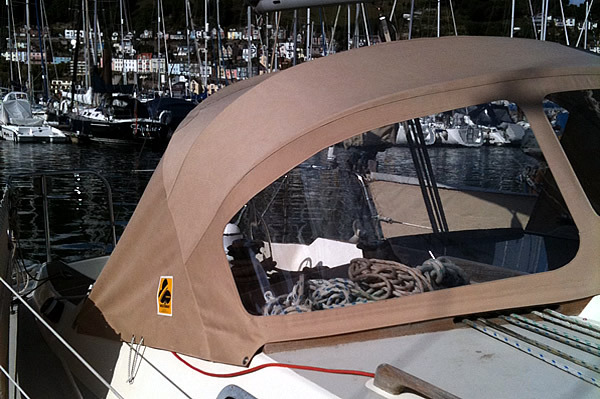 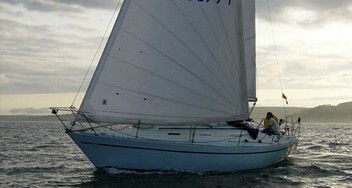 Work is carried out in-house and to the same exacting standards as our sail production. 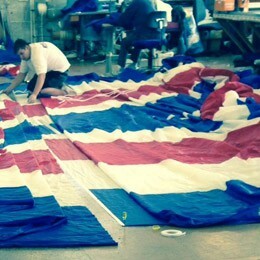 If you need any help or advice with measuring please call us. 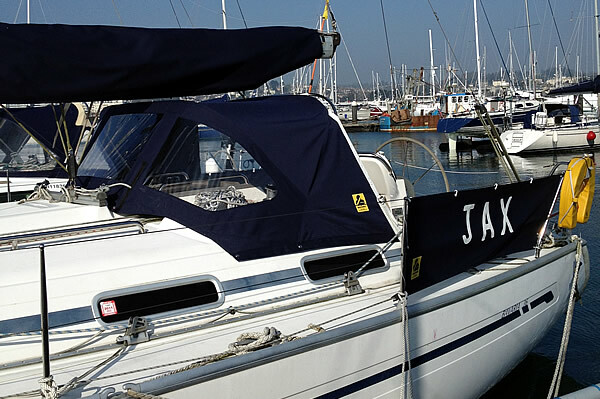 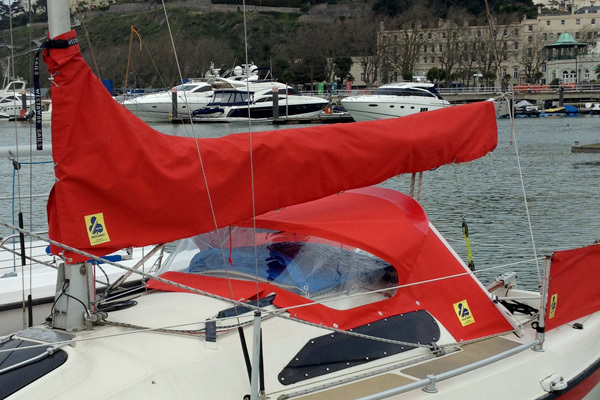 In addition we also offer a range of sailing accessories including gear bags, sail ties, shirts, jackets and racing and cruising flags and pennants.